Since launching in 2009, WhatsApp has become one of the most popular ways for people to communicate with each other across the globe. Today, the mobile app’s active user base is second only to its parent company, Facebook, with over 1.2 billion people using it to send messages and share data every month. For most users, WhatsApp is a chatting application for casual conversations between friends and family. However, the app also has a lot of potential for doing business. Easily send brochures, catalogs, e-books, images, and videos. Get customer feedback by using WhatsApp as a survey tool. Send alerts and notifications about sales and events. Receive payment from purchases instantly. Direct engagement via phone calls. Perhaps one of the reasons behind WhatsApp’s popularity is its advertisement free experience. 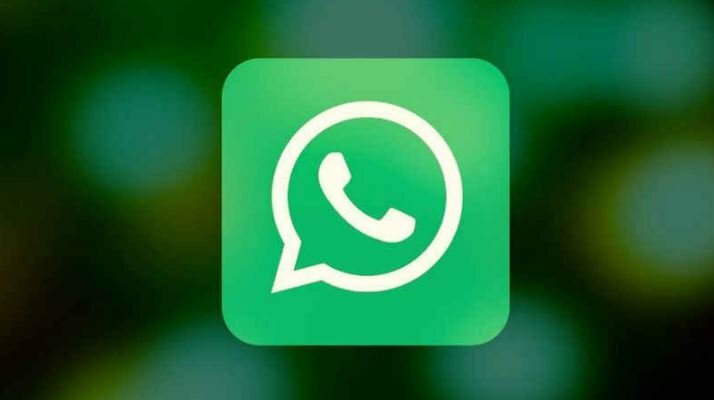 However, the lack of advertisement opportunities has caused business people to believe that there is no revenue to gain in WhatsApp. The one thing that can stand between your messages and your target audience in WhatsApp is their phone number. Without a phone number, you cannot send messages to prospective customers which means you’ll have to earn their contact invitation. You can do this by offering something of value to catch their interest, such as a special promo, a free service, or a free item. Take advantage of WhatsApp’s extremely loyal users. The group lists on Whatsapp have shown more brand loyalty than any other social media groups. Couple this with a friendly and personal brand persona, and you will be able to develop a great reputation with your target audience. WhatsApp has an amazing 70 percent open rate, which means that more often than not, your target audience is online and will see your messages. If you receive an inquiry, you must respond promptly. The worst thing you can do is establish a massive phone list and fail to reply to your customers. You’ll have to stop thinking of WhatsApp as a mere chatting application. That being said, you must ensure that you deliver top notch quality content. Similar to how you would advertise on Facebook, Instagram, or Twitter, your WhatsApp ads must adhere to your brand’s style and format. WhatsApp is a very direct and personal app, so it pays to make sure that your brand is represented by a friendly persona to engage with customers. Like any other social media platforms, you’ll have to prioritize your target audience to get the most out of it.